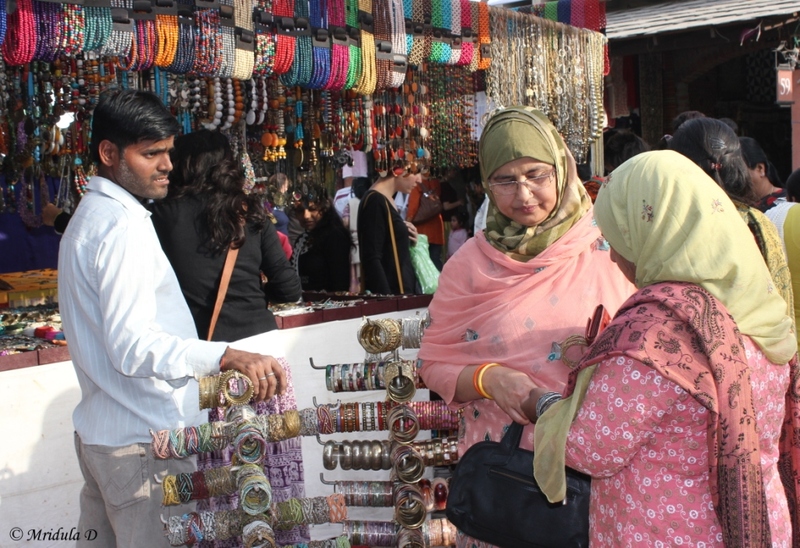 I visited Dilli Haat with my sister on Saturday. As usual it was a riot of colors. I thought I should do a photo feature on it. So here I go. These small miniature roses (not real) make for such a pretty picture. For some I am sure they make pretty decoration pieces as well. We ate a lot but for a change this time we did not buy anything at all, not even an earring. 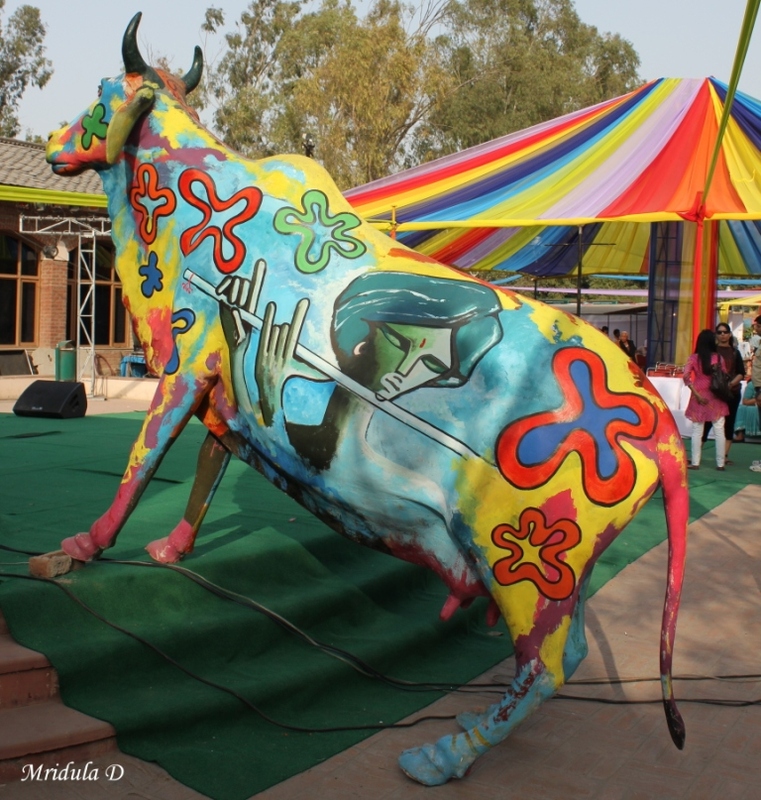 There was this model of a cow completely in the holi mood. 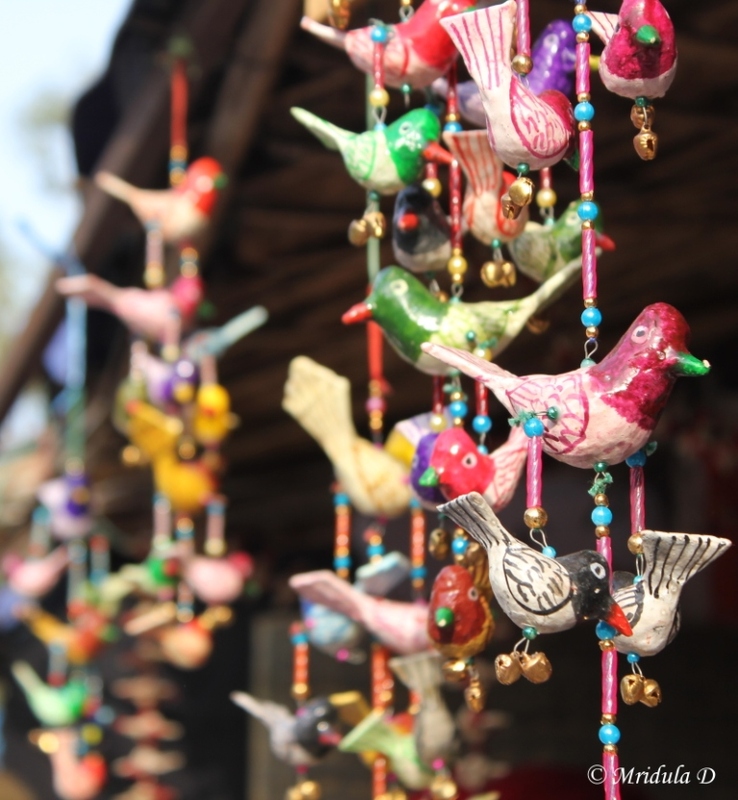 Any corner of the Dilli Haat you turn to, chances are you will find colors. These were wall hangings for sale in front of a shop. Saw this for the time, the concept of a mobile ATM. 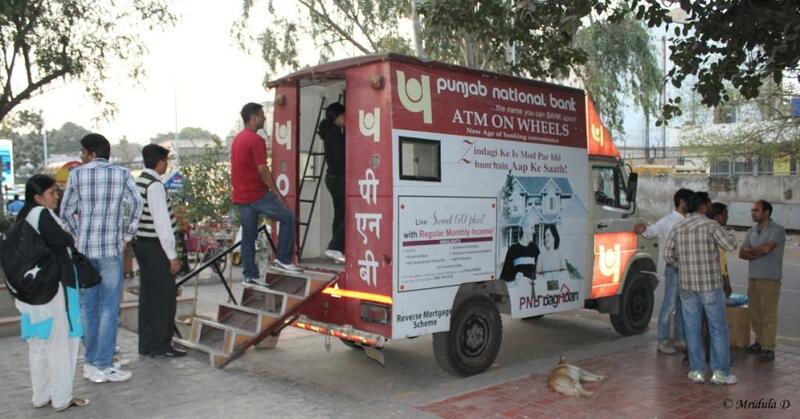 This one belonged to Punjab National Bank and was parked outside Dilli Haat. I probably didn’t find Frikis as attractive as a child as I find them for photo object now! I am actually a very reluctant street photographer. But these ladies were so engrossed in their jwellery that I dared to click a picture. 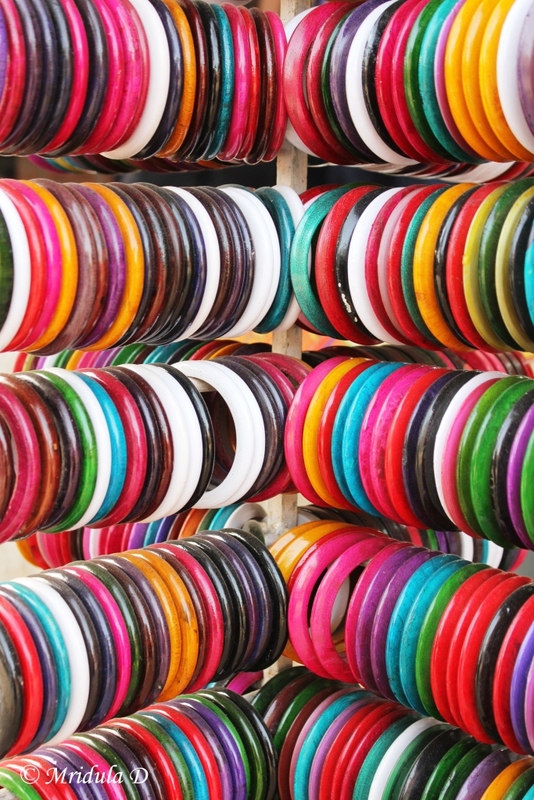 I decided to get close to these bangles and what a colorful picture they make! 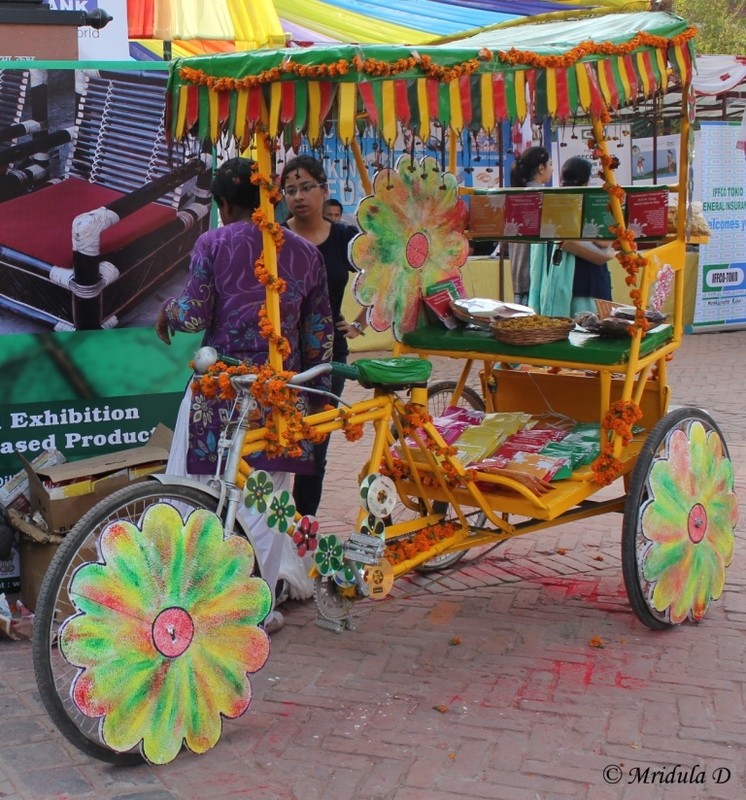 This colorful rickshaw was also part of the Holi Milan stall. 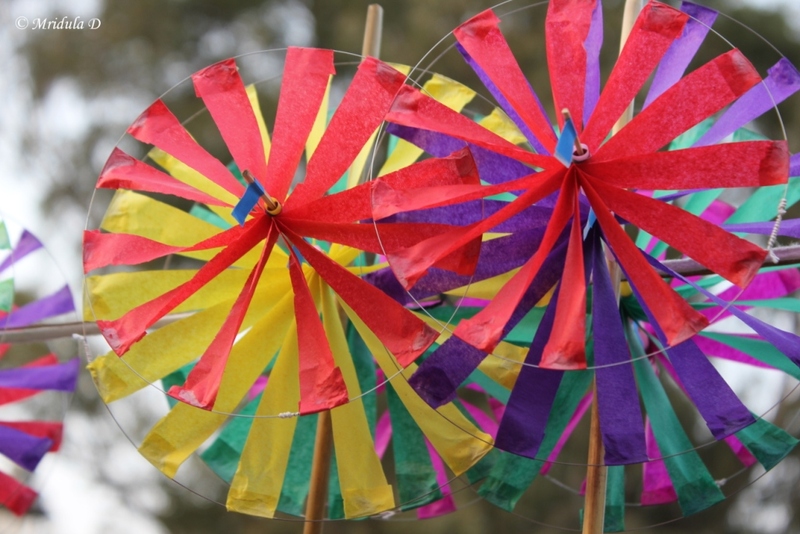 Holi is a festival of colors, where we smear each other with colors. 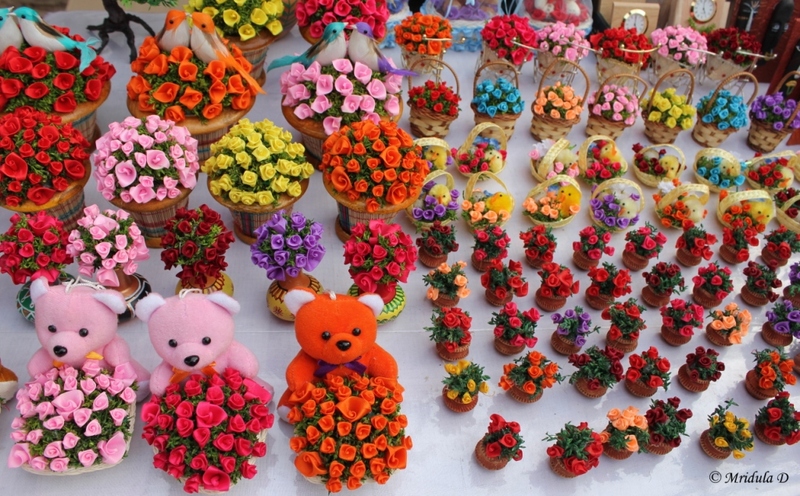 As I said, it is not difficult to find colors at Dilli Haat. These umbrellas were on the pavement and the owner did not object to people when they picked it up to pose for a picture. But off all the pictures that I took, I like this one the best. This is my current computer background image. 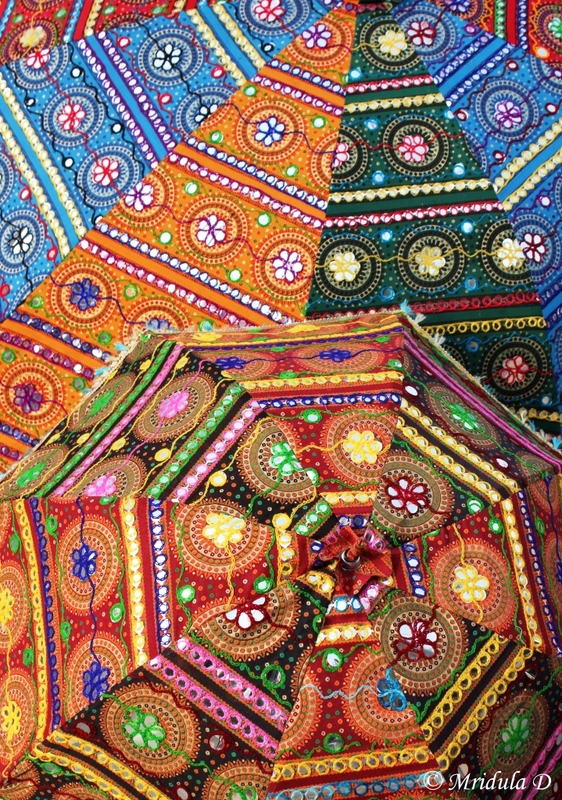 Wonderful umbrellas – so colourful! And I love that ATM on wheels. that colorful cow n rickshaw are my favs! Yes lady Fi I too saw that ATM for the first time and liked it. Chitra I too like those two a lot. 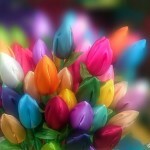 Thanks Meena and they are Holi special. 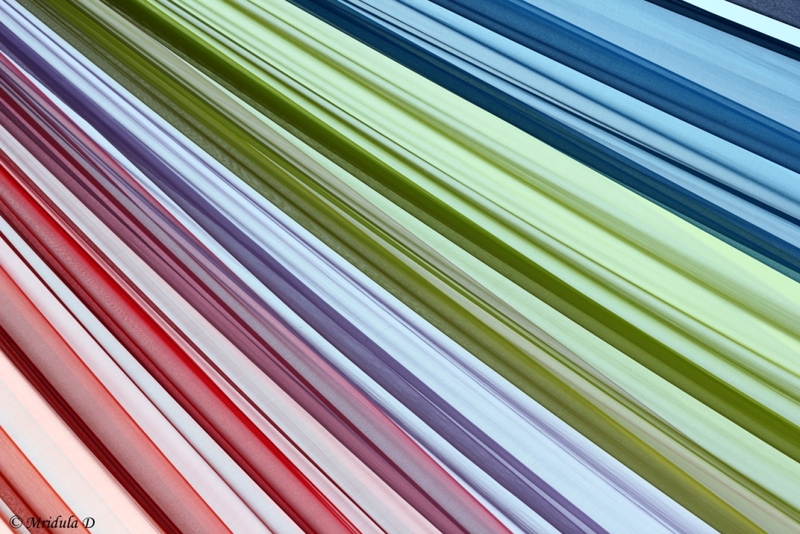 Quite an assortment of colours on display. 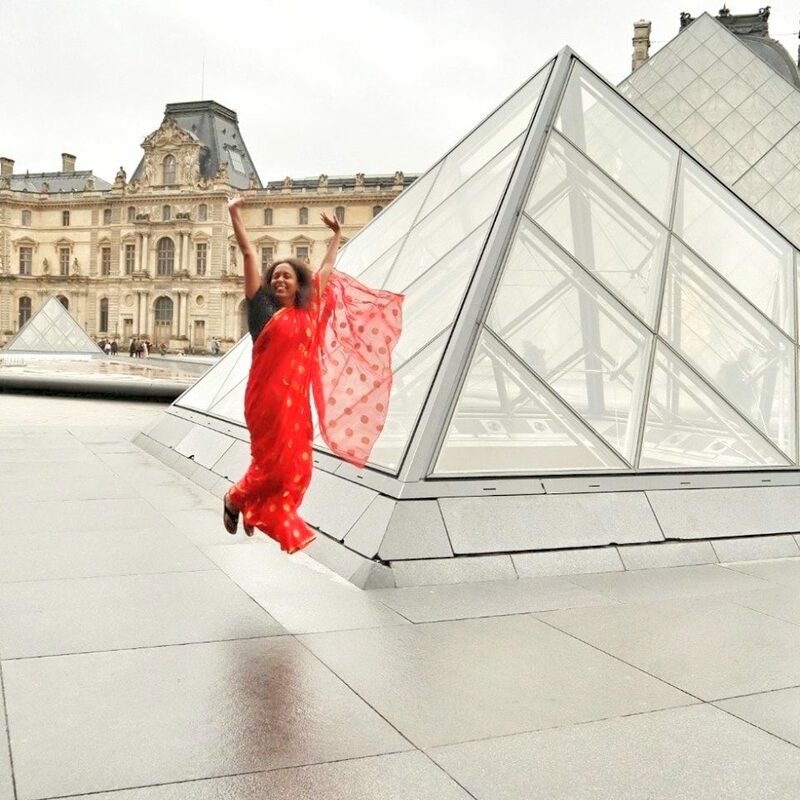 Lovely captures! !